First CD release of 1969 album from group led by Mel Lyman. 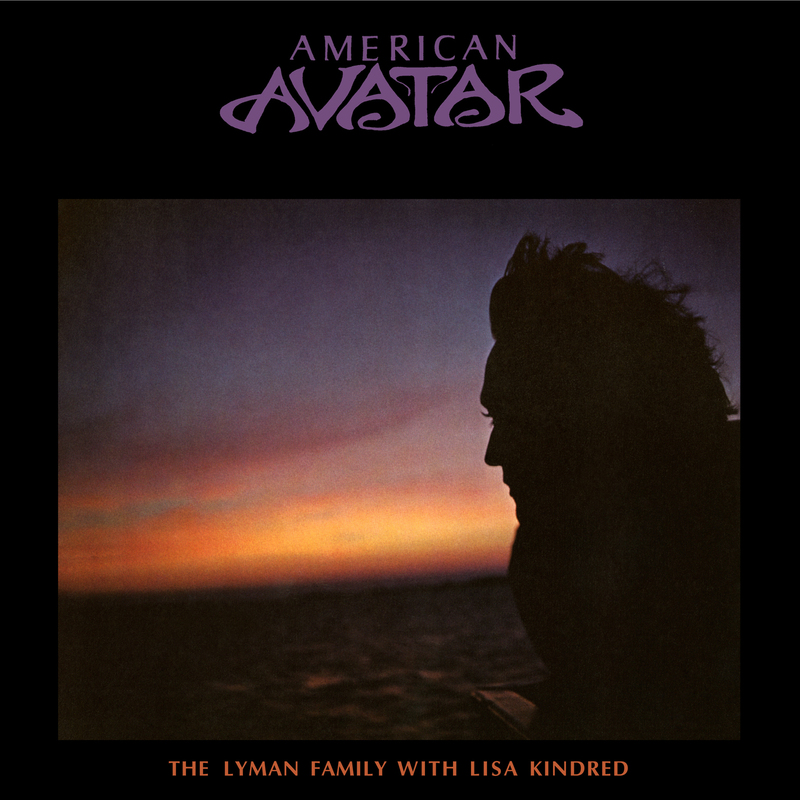 The American Avatar: Love Comes Rolling Down album from The Lyman Family with Lisa Kindred was released on Reprise Records in 1969 and hadn’t made it to a CD release until now. 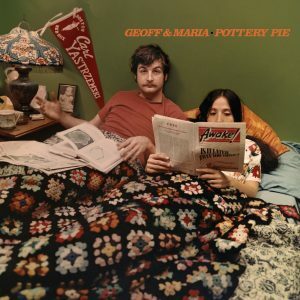 Primarily a blues covers album, with contributions from members of Jim Kweskin and the Jug Band including Jim Kweskin, Geoff Muldaur, and Mel Lyman himself, the family grew out of a Boston suburb underground newspaper called Avatar. By 1970 the family was about 100 people strong and are an ongoing concern to this very day. In a conversation between Mel Lyman, David Gude, Jim Kweskin and Joey Goldfarb printed in issue #22 of the Avatar, March. 29, 1968, Lyman spoke of his passion for music. 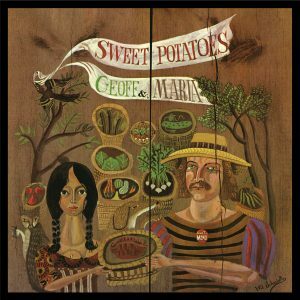 Also featured on the album are the talents of Bruce Langhorne (known for his work with Richard & Mimi Farina, Bob Dylan, and other notable artists of the era) and Terry Bernhard (who would appear on a later Kweskin album called Side By Side). Nearly 50 years after its debut, American Avatar: Love Comes Rolling Down enters the digital era for a new generation of music listeners to discover!